We hear this all the time when meeting with clients about a website redesign. They’re desperate to jettison the old; they can list a handful of sites they’d love to emulate. And they want to get started yesterday. We share their excitement. Redesigning a website IS exciting. But if you focus on the new without exercising due diligence on the old, you’re setting yourself up for an expensive failure. That’s why, before we start a redesign, we head straight for your site analytics, often found in Google Analytics. For us, it’s the best way to cut through subjective opinions and long-held beliefs that might not, in fact, be borne out by reality. Not so fast! A quick look at their analytics shows the site’s Resources page garnered fewer than 1% of page views. Or maybe you hate scrolling and assume your customers do, too. Well, if your analytics account is set up right, it may tell us they have no problem with long pages. Two facts: Marketing folks tend to project their own biases or desires without regard for the wants and habits of actual site users. And your site analytics can be your best tool in objectively predicting what will or won’t work on the new site. That’s because your analytics can provide detailed data on what’s working and not working in the present. Picture your site as a patch of real estate. You may think the logical way to get from one end to the other is by following the sidewalks. But that well-worn path across the grass tells a different story. So what, specifically, do we look at? Let’s start with something basic: Your site users. That information provides us valuable insight for planning and developing site architecture, designs, and messaging. Are you attracting an older demographic? Best to go with larger fonts set against high-contrast backgrounds. Attracting younger visitors, mostly on mobile? Let’s keep it light and fast. Getting lots of visitors from outside the country? Maybe we should make the site multilingual. It’s also valuable to learn about your mix of new and returning users. New users tend to be in information-gathering mode, and will be scanning and learning. Returning users are more apt to know where they want to go, and we need to make that easier for them. Something else analytics will tell us: The devices and browsers visitors are using. Say our audience is using cutting-edge devices. That knowledge might prompt us to employ more advanced design and development concepts. Sometimes what we learn may be counterintuitive. For example, a B2B site catering to a large corporate clientele might have an audience using dated browsers and systems. At the same time, a B2C site catering to an older demographic might draw an audience using brand new machines. It’s tremendously valuable to identify the acquisition channel – the path people follow to your site, and where they start their session – because this can tell us a lot about their intentions. Some users will reach a site through organic search, or they come directly by typing in a URL. Others may come from a site that referred them. They may access the site from social channels. Or maybe they’re directed to you via your email or paid search marketing efforts. Sites with strong direct traffic, meaning the site visitor typed in the URL, are probably attracting users who are already familiar with the brand, even though this may be their first visit to the site. Moreover, we can often reveal user intent when we look at where they enter your site, especially with organic search. More to come on that later. It’s always interesting to learn about your site’s top landing pages, or first points of entry. Don’t assume everyone will enter via the home page and follow a preset path through the site (the “sidewalks” mentioned earlier). In reality, they might enter at different points, such as product pages or your contact page. 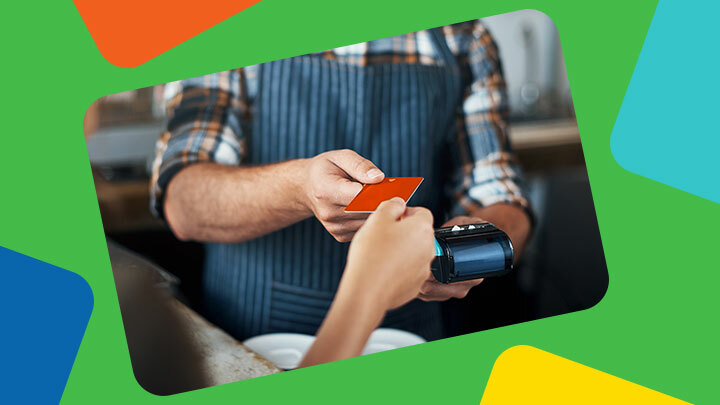 This info can be critical to identifying user needs and, when paired with the acquisition channel mentioned above, such as organic search, we can begin to connect the dots to see what brought them in. We’ll use that information to plan the site architecture to better deliver on the users’ needs. Additional data points can be gathered from identifying the most visited pages in your site. Pair this information with what you learn about where visitors enter the site, and you’ll glean valuable insights into how your site is navigated. We use that information to design even more effective and user-friendly site navigation. By the same token, this information will also tell you what parts of your site receive little or no traffic at present, and can be safely removed or reworked for greater relevance. Users’ points of departure from your site also tell an interesting tale. If visitors go straight to your product pages, and then leave the site right afterward, they’re probably gathering product information. But there are other things to be learned as well. If your site experiences a large number of exits from the contact page, perhaps that’s telling you that visitors’ will soon be calling you or actually visiting your business. Sometimes your analytics account will be set up to track events or conversions. If this is the case, we’ll use that data across all the metrics previously discussed. This information is important because it’s what you have determined to be key drivers of your business. Consequently, we’ll want to ensure that the redesigned site meets those business needs. 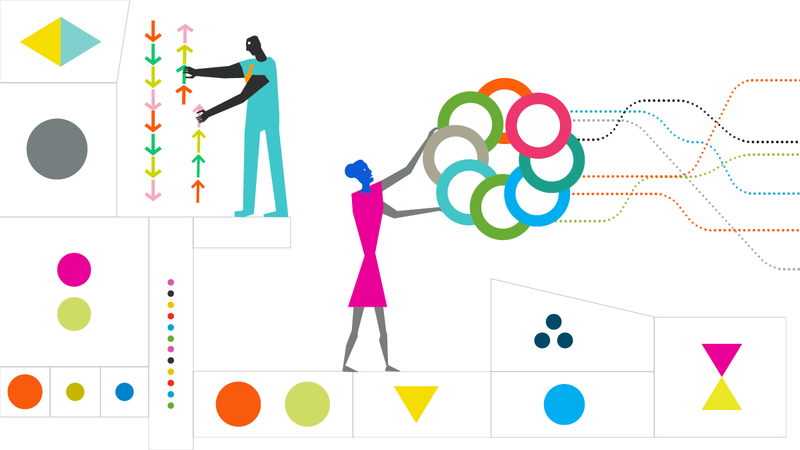 What if you didn’t set up site analytics? Without site data, we’ll need to learn as much as we can from you and other information sources, such as customer or CRM data, audience or persona profiles, target audience research, and competitor audits. 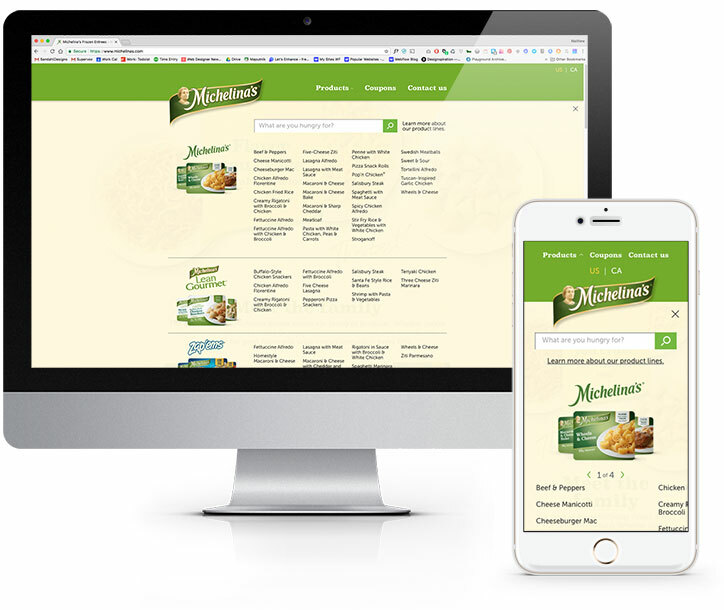 Recently, we were asked by Bellisio Foods to redesign the website for its flagship offering, Michelina’s frozen entrees. They’re a powerhouse among value brands, with distribution across the United States and Canada. 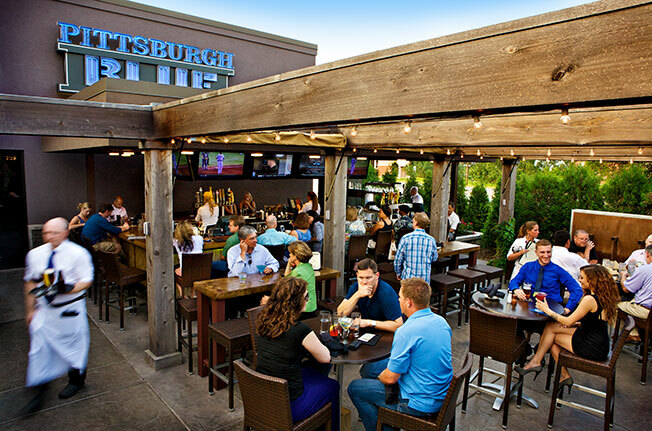 The existing site was well-designed and hard-working, but was aging. Moreover, Bellisio had recently refreshed the Michelina’s brand, and the site needed to reflect the updated look and feel. Without giving away proprietary information, we learned volumes about how users navigate the site – where they go, and what they pass by. 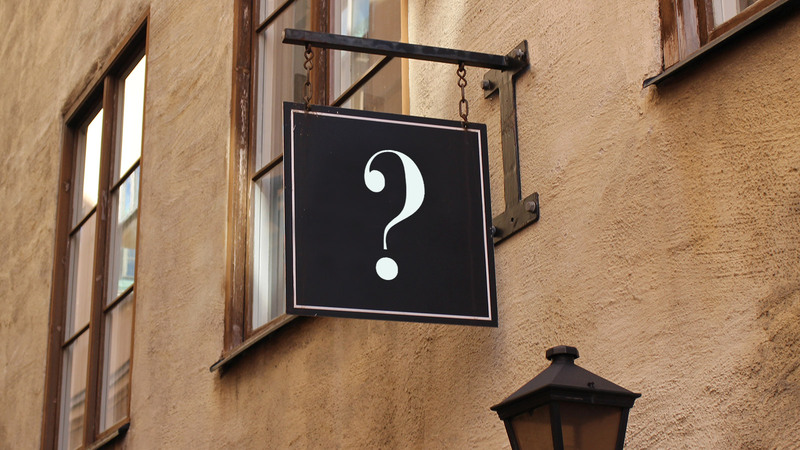 One bit of information: Site visitors have a keen interest in specific products. This insight led us to populate product pages with important brand-level content that might normally be found on the home page, but would be skipped over by product searchers. 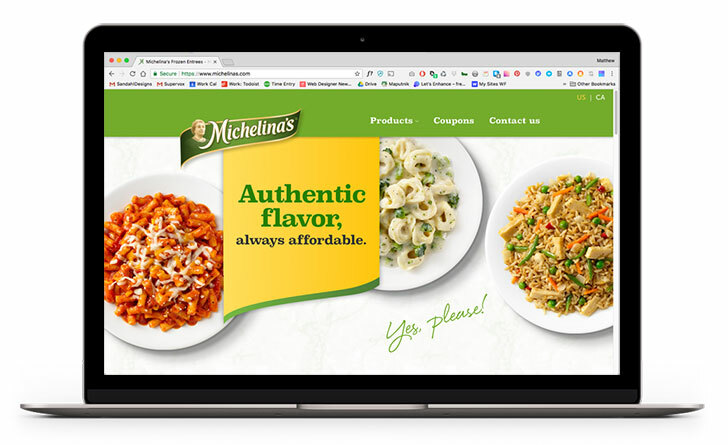 Considering the popularity of the product-specific pages, we included additional design features that prompted site exploration and facilitated discovery of other Michelina’s offerings. We also designed the site so that it would take minimal clicks to get to product pages from anywhere else on the site, and we leveraged an advanced site search tool to facilitate product searches. 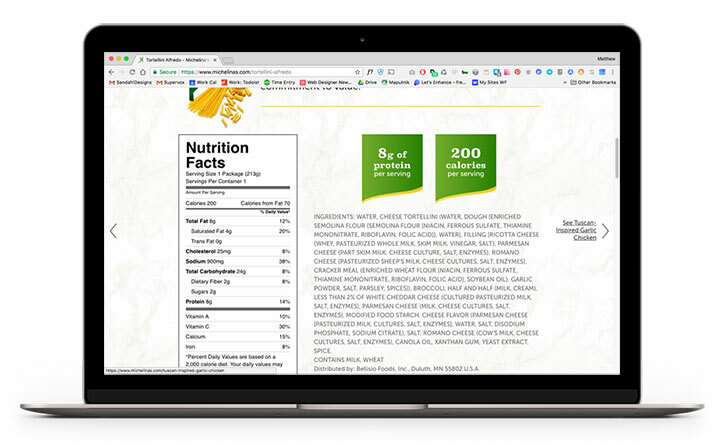 We further enhanced the utility of the product pages with clear and concise product information, including product descriptions, nutrition data, ingredients, and allergen flags. We also provided supporting content – like product locator and ratings and reviews information – right on the product page. Website design, like every other aspect of marketing and branding, is never just a right or left brain endeavor. It’s both art and science, an indivisible combination of the qualitative and quantitative. 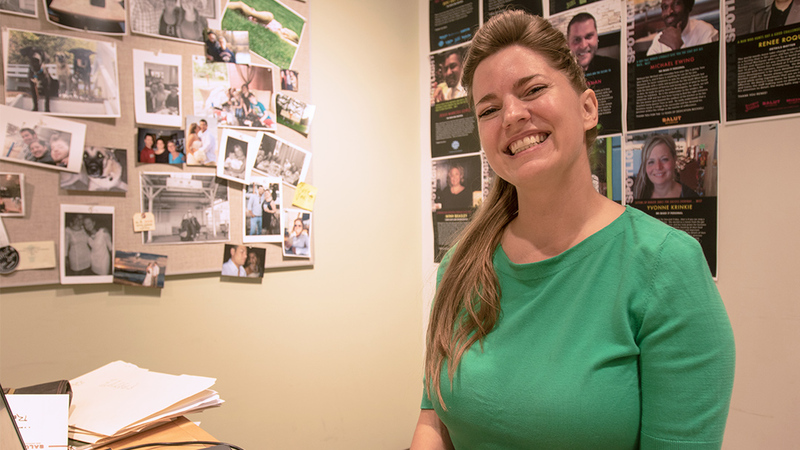 Every decision isn’t solely driven by the data, but to varying degrees what we learn from a source such as Google Analytics will inform most every action we take – guiding and providing clarity to creative and strategic executions as we build a site. So if you’re contemplating a site redesign, remember the size and strength of the foundation upon which you’ll build. As clunky and outdated as you may believe your current site to be, we promise: It contains a wealth of insights to be gleaned and leveraged.